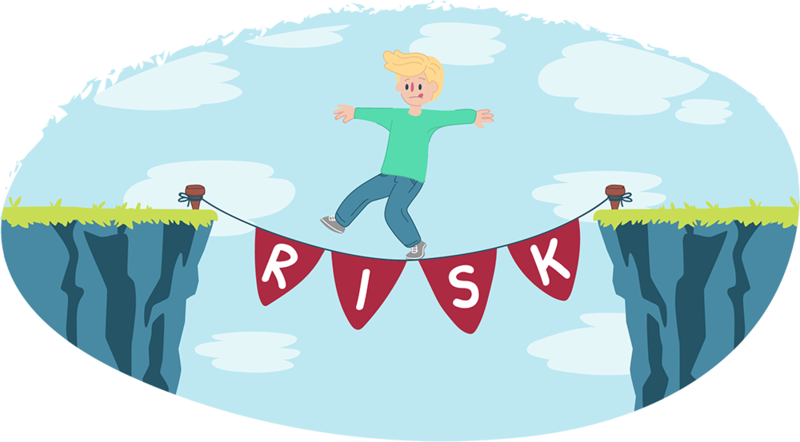 Often risk taking refers to drinking alcohol or taking drugs, but there’s many different types of risk taking. Not all risks are negative. Each situation may hold different levels of risk. And everybody has a different threshold for the level of risk they’ll take on. Knowing what you’re ok with and what you’re not is a learning process. Sometimes you might feel comfortable with the risks but at other times you may feel very distressed or upset. Understand the risks to you and those around you. Thinking ahead can help you make a good decision. 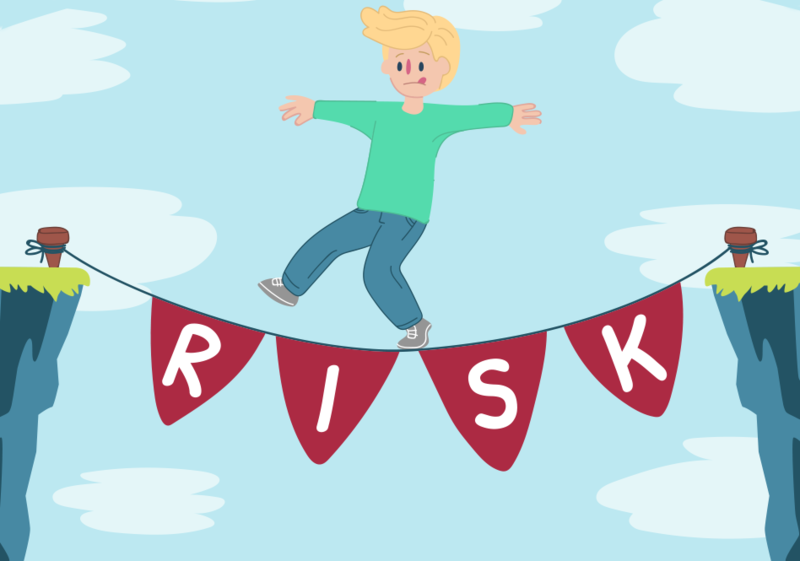 At other times, it’s not until after you’ve taken the risk that you learn what’s ok for you and what isn’t. "Talking about risky situations with somebody you trust can help you figure out what you’re ok with and what you’re not." Understand what the risk is and do what’s comfortable for you. If you need support or want to talk it through with a counsellor, contact us today. You can give us a call, start a WebChat or send us an email.